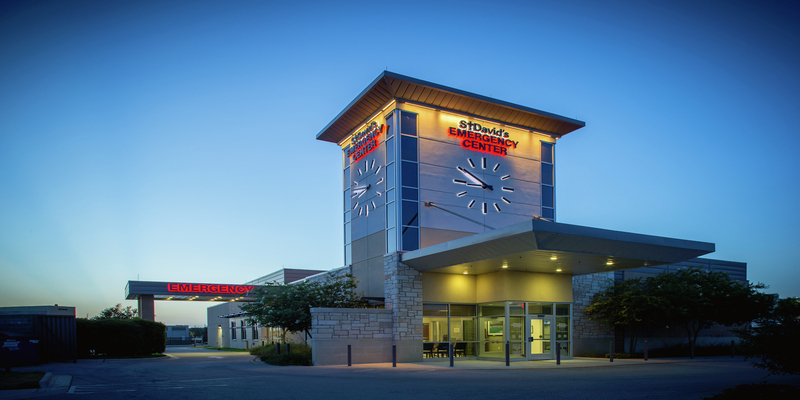 When you need a facility that is open 24/7 and offers a higher level of care to deal with an emergency situation, a hospital-owned and operated emergency center is your best option for a number of reasons. These emergency centers may be freestanding or located within hospitals. While freestanding emergency centers (FECs) are structurally separate from hospitals, they are capable of delivering emergency services 24 hours a day, seven days a week. According to the Texas Hospital Association, Texas has more FECs than any other state. Out of the 345 FECs in Texas, however, less than 40 percent are hospital owned and operated. That means that more than 60 percent of the FECs in our state are not affiliated with nor owned by hospitals, which often means they are not owned by healthcare operators. These independently owned FECs are not required to comply with the regulatory and accreditation requirements that hospitals are subject to, and therefore, they do not provide outcomes data to state and federal agencies. At St. David’s HealthCare, each St. David’s Emergency Center serves as an extension of a St. David’s HealthCare hospital, and these centers are staffed by board-certified emergency room physicians and nurses with experience treating emergent injuries and serious medical conditions. St. David’s Emergency Centers are subject to the same licensing and operational requirements as our hospitals because each is licensed as part of a hospital. With hospital-affiliated freestanding emergency departments like the St. David’s Emergency Centers, there is a seamless continuum of care should a patient need to be transferred to an inpatient hospital setting. As hospital-affiliated freestanding emergency departments, St. David’s Emergency Centers also meet the criteria established by Austin-Travis County EMS to receive patients being transported by ambulance. Each center has a dedicated ambulance bay for the intake of EMS patients. Within St. David's HealthCare, our freestanding emergency departments treat the same clinical conditions as emergency departments within hospital facilities. As such, billing is the same for the traditional hospital emergency department as for the hospital-affiliated freestanding emergency department. St. David’s Emergency Centers are considered in-network with most major insurance companies, and they participate in government programs such as Medicaid, Medicare and TRICARE, whereas many independent FECs that are not affiliated with a hospital do not. As the number of independent, non-hospital-affiliated FECs grows in Texas, it’s important that patients understand the differences between the various emergency care options. Moreover, it is prudent that patients seek out the appropriate care setting for the acuity, or seriousness, of their needs. In addition to emergency rooms at six St. David’s HealthCare hospitals in Central Texas, you can also find St. David’s Emergency Centers across the region. For less acute illnesses and injuries that don’t require emergency treatment, urgent care centers — which are lower-cost alternatives to emergency departments — are the better option for patients. Urgent care centers treat non-emergent medical problems that can develop unexpectedly and require immediate attention, filling the gap between primary care physicians and hospital emergency rooms. As healthcare continues to evolve, consumers are looking for quality, convenient and cost-effective options for care and treatment. Urgent care clinics have become a broadly used form of care for many and are seen as convenient and quick solutions for a host of medical needs.